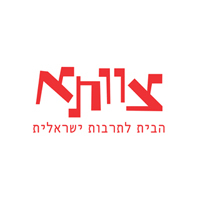 Cast: Menashe Noy, Gassan Abbas, Raida Adon, Morad Hassan. 32 years after the first publication of "The Yellow Wind" by David Grossman, director Ilan Ronen together with an ensemble of Jewish and Arabic theatre actors return to the voices, testimonies, and impressions gathered by Grossman during his wanderings through the West Bank, the refugee camps, villages and settlements. 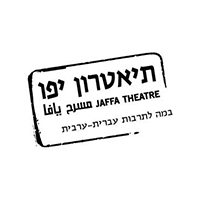 An original and unique theatre production, which examines through the perspective of today's audience the past and present reality in the West Bank. 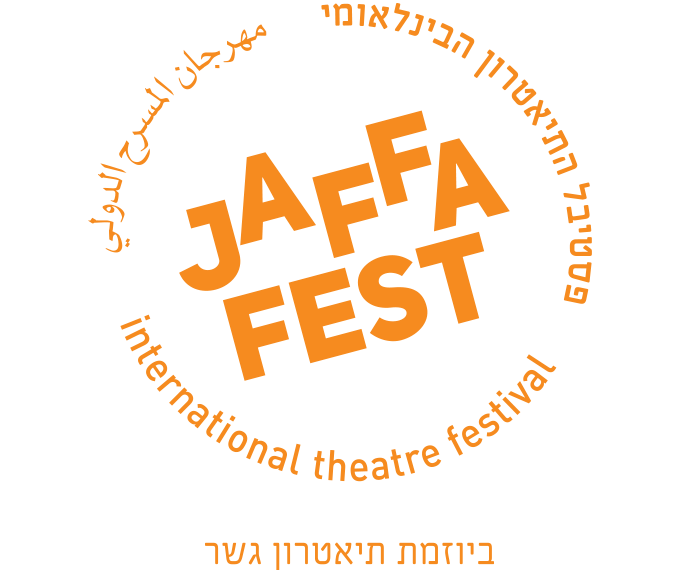 The new stage version will premiere at Jaffa Fest International Theatre Festival, as a co-production of Jaffa Theatre and Tzavta Theatre.